Is there anything more exciting than the brimming farmer's markets and gardens of spring and early summer? And what about the wilder side of spring? Fiddlehead ferns, morel mushrooms, ramps! In this round-up, we'll share the best and brightest ways to use your farmer's market, foraging, and garden finds. May these recipes and possibilities make your springtime even more glorious! 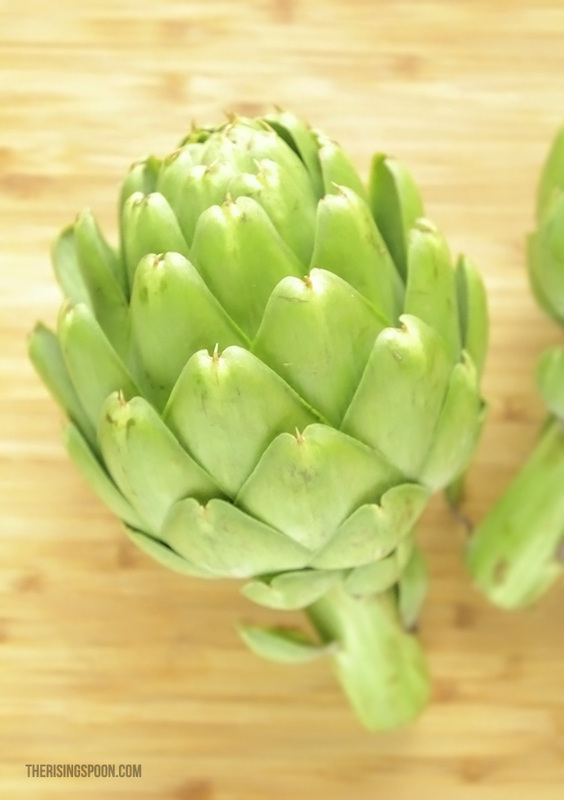 I grew up with artichokes — lots of them. My mom and dad loved them, and we kids did too. This classic, Fragrant Boiled Artichokes with Lemon Butter Dipping Sauce, will ensure that you don't let spring pass you by without indulging in artichokes! Via therisingspoon.com. Have you ever had Roasted Artichokes? 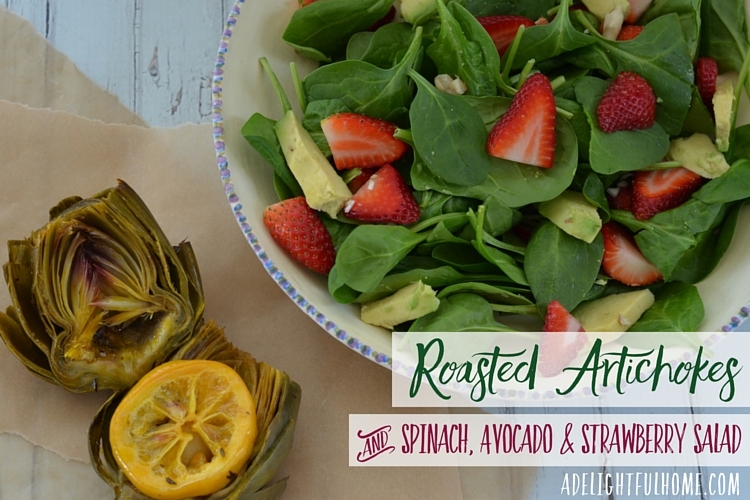 This recipe serves them up with a Spinach, Avocado, and Strawberry Salad — and lemon! These wonderful springs foods deserve to be wrapped up together in one lovely meal. Via adelightfulhome.com. Simple is best, right? 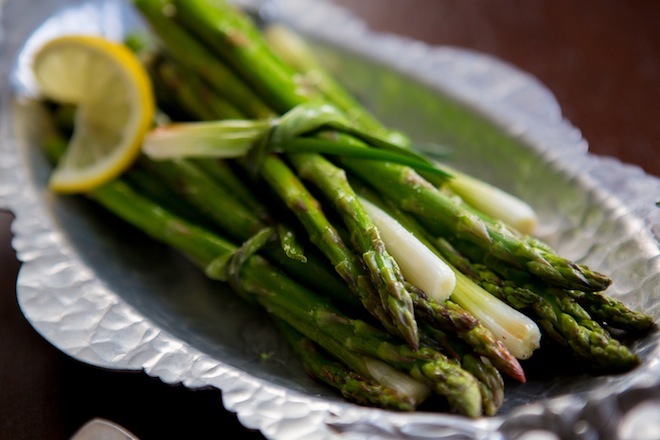 Here are basic guidelines to make roasted asparagus while bringing out its fullest, sweetest flavor. Via learningandyearning.com. 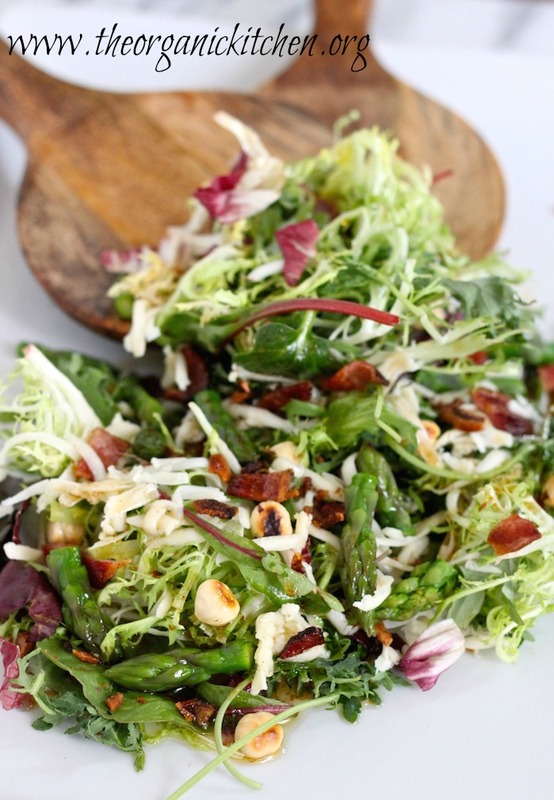 Pancetta, asiago, and asparagus have found their perfect home in this beautiful, Chipotle-dressed salad. Via theorganickitchen.org. 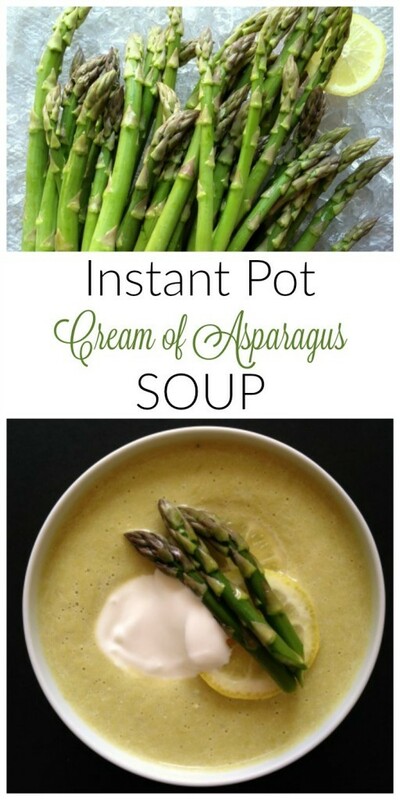 For those of you newly-in-love with your Instant Pot, this Cream of Asparagus Soup takes only 5 minutes in the IP! Via recipestonourish.com. 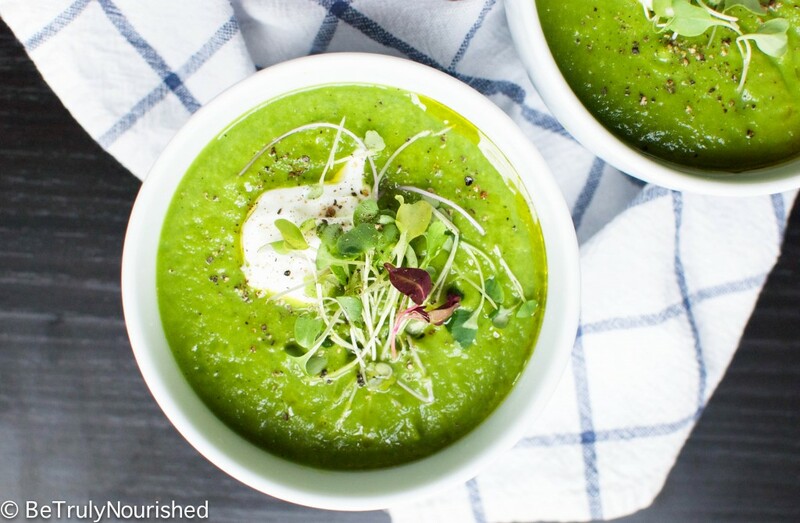 This soup is bright and beautiful, made with milk and broth. (Try using raw milk or cream and bone broth.) Via betrulynourished.com. 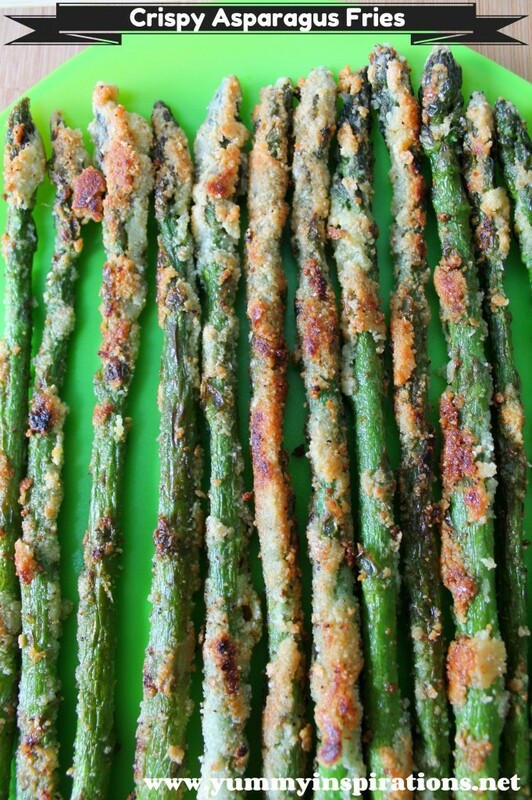 If you're looking for indulgent and crispy, try grain-free Crispy Asparagus Fries. Via yummyinspirations.net. 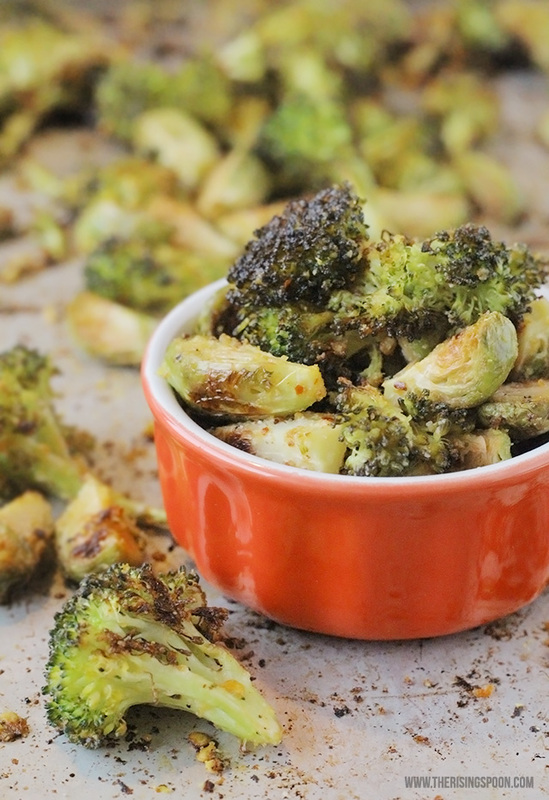 What could be better than roasted broccoli? 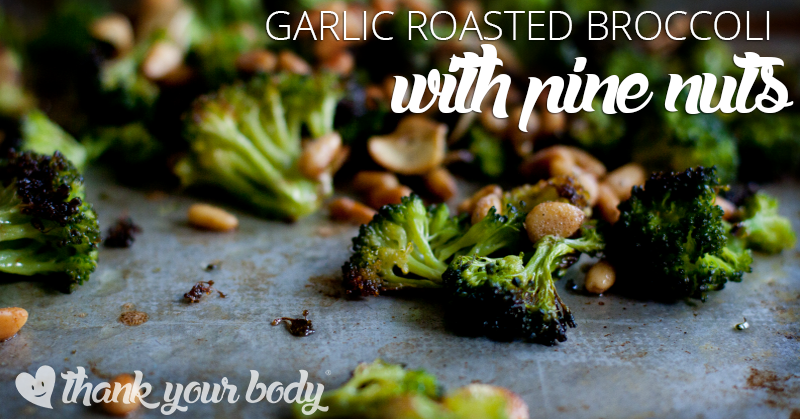 How about adding pine nuts and garlic? Oh my! Via thankyourbody.com. Broccoli and Brussels sprouts with lemon juice and garlic is as amazing as it sounds. Via therisingspoon.com. 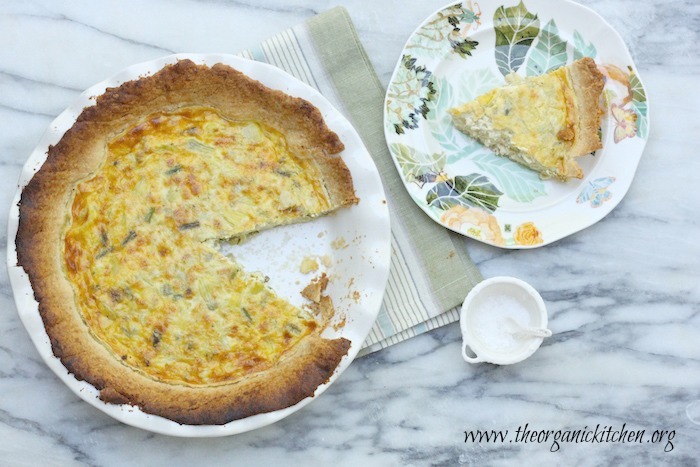 It's hard to beat a lovely spring quiche. This one's blessed with the nutrition of broccoli and the satisfying chew of salty bacon. 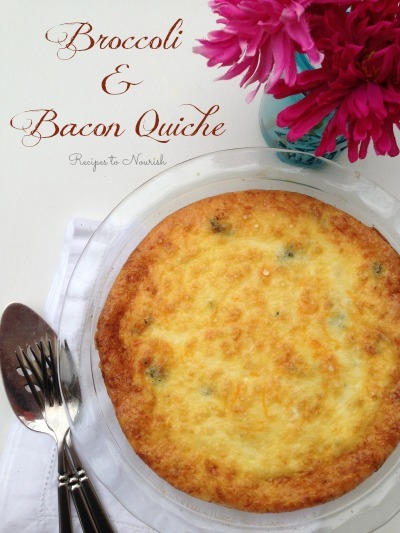 Lots of cheese and cream make the texture perfect. Via recipestonourish.com. Blanched Collard Greens to Use as Wraps! 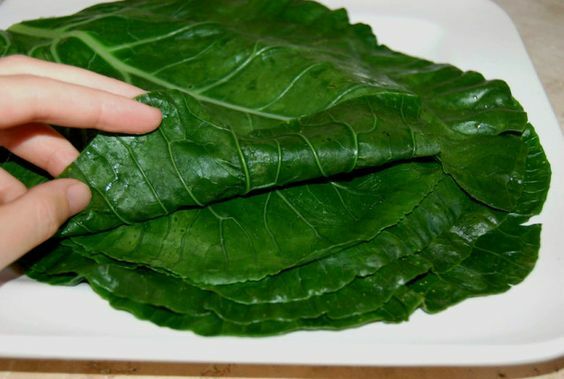 Collards are one of my favorite leafy greens. Have you tried them in place of a tortilla? Via mindbodygreen.com. 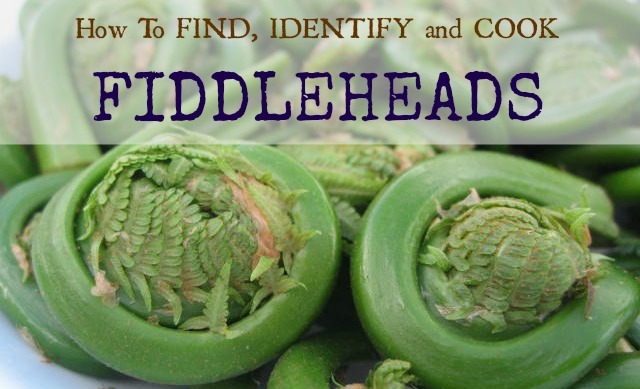 Learn the most basic (and delicious) way to cook fiddlehead ferns, as well as where and how to find them! Via fearlesseating.net. 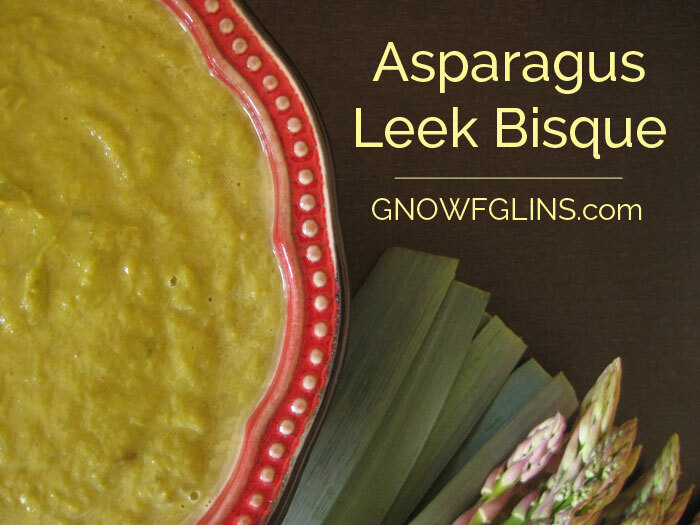 A combination of the best of spring, this creamy bisque marries sweet leeks with earthy asparagus. So yummy! Via TraditionalCookingSchool.com. 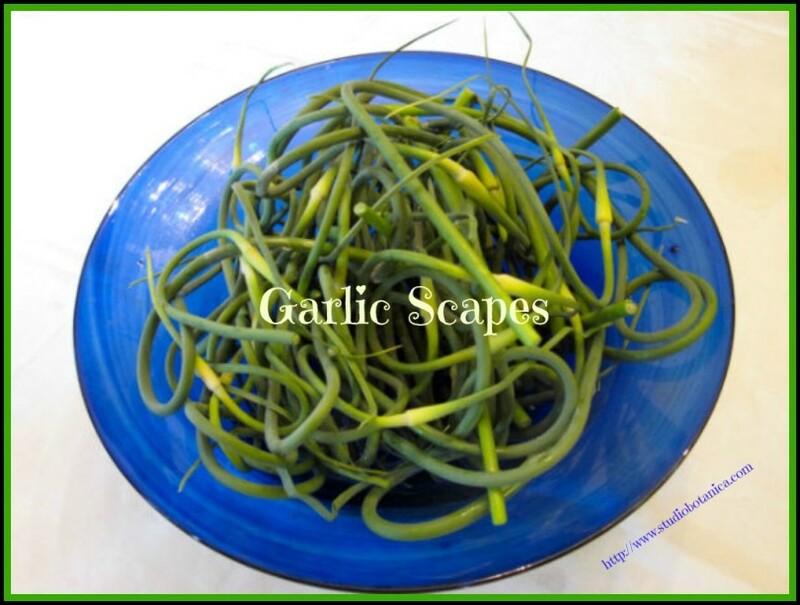 Garlic scapes, belonging to lily family alongside leeks, are another exciting spring harvest. This Garlic Scape Pesto has just 4 ingredients, and still fully celebrates the nutrition and vibrancy of raw garlic. Via studiobotanica.com. 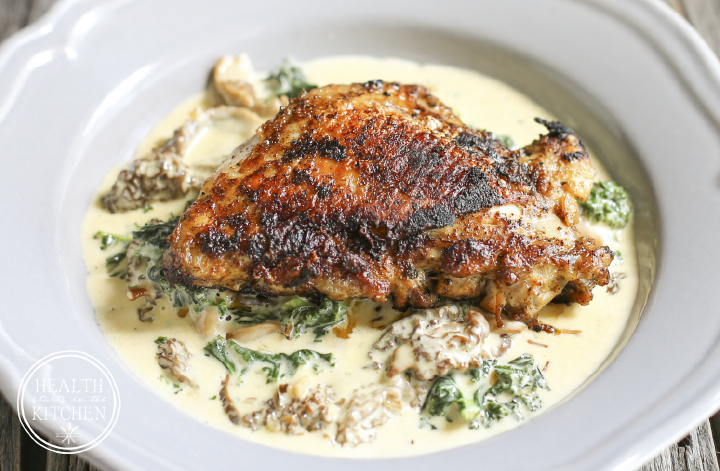 It's hard to beat the sound of Crispy Chicken Thighs with Morel, Ramp, & Kale Cream Sauce. Enjoy this decadent spring treat, featuring ramps! Via healthstartsinthekitchen.com. 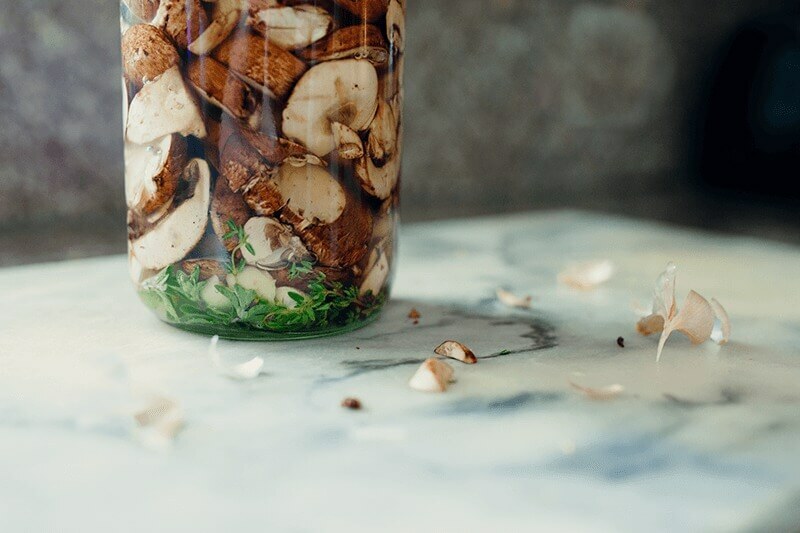 If you love seasonal mushrooms, you'll also love this opportunity to pickle them — yum! It's already making my mouth water. Via andhereweare.net. 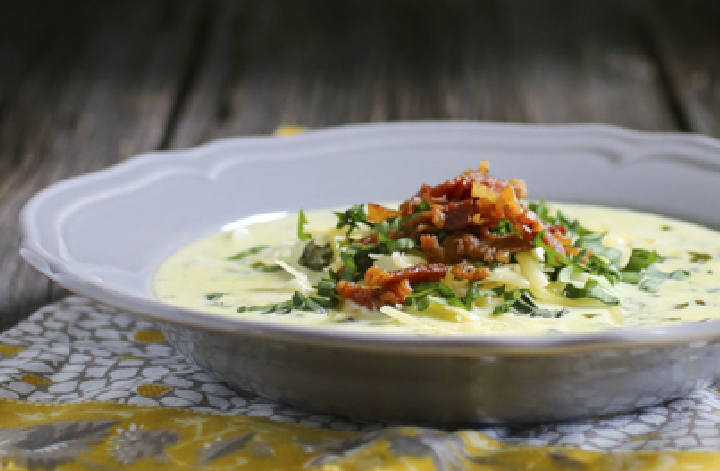 With this recipe now on your radar, you'll wonder why you haven't sought out ramps before! The onion-meets-garlic-meets-leek veggie is full of creamy flavor, highlighted here by potatoes, cream, and cheese. It's one beautiful soup. Via healthstartsinthekitchen.com. Looking for ramps in a more herbal setting? 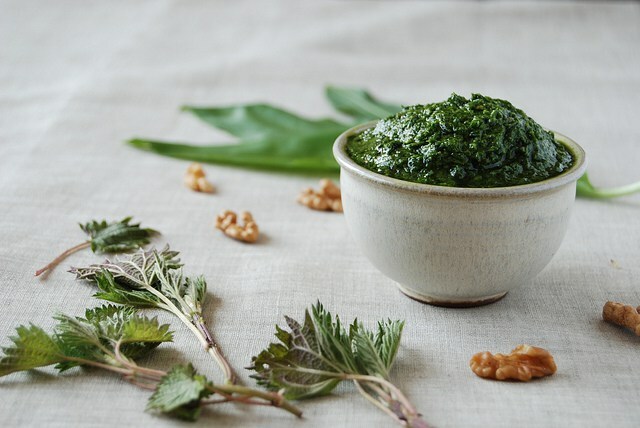 This pesto screams forage and “eat me”! It's an exciting topping for zoodles or your favorite pasta. Via almostbananas.com. 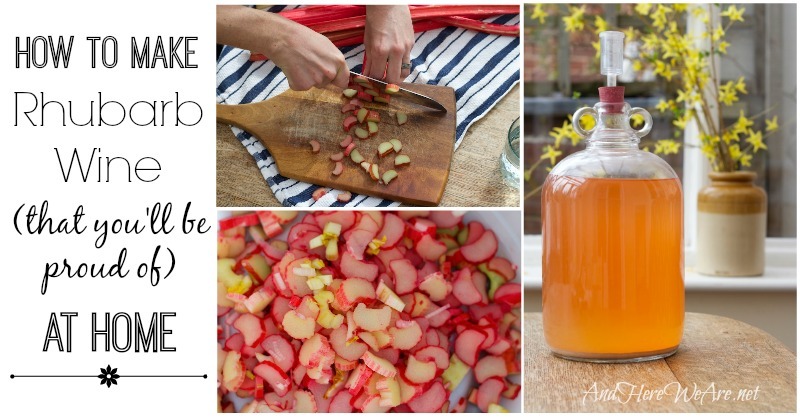 Homemade Rhubarb Wine? Yes, please. Via andhereweare.net. 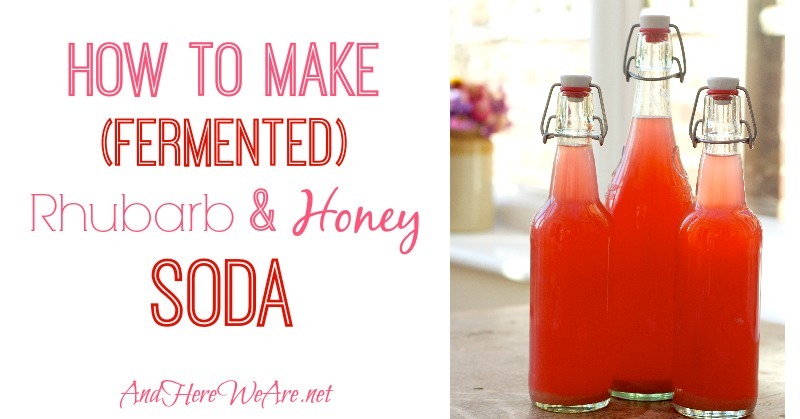 Skip the alcohol to make this family-friendly Rhubarb & Honey Fermented Soda! Via andhereweare.net. Too much rhubarb and not enough time? 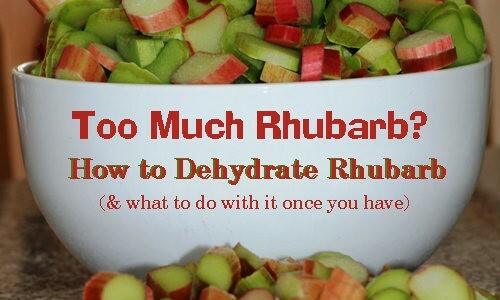 I love this idea for Dehydrated Rhubarb — and the fun suggestions for what to do with it once it's dried! Via pantryparatus.com. 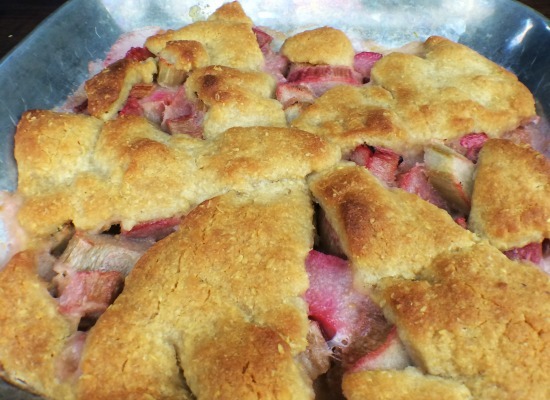 If you're in need of a good GAPS or Paleo recipe, this Grain-Free Rhubarb Cobbler is the perfect way to welcome in spring. So cozy! Via eatbeautiful.net. 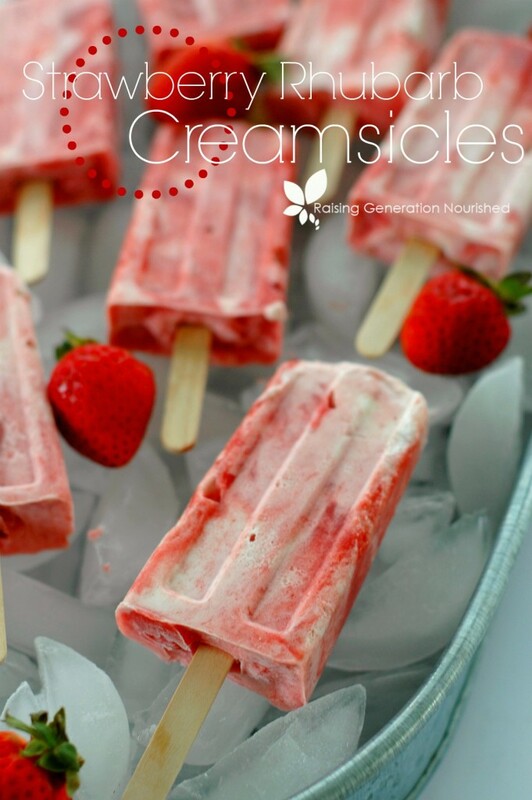 If you have a bit of raw cream and pure maple syrup, you'll want to make these Strawberry Rhubarb Creamsicles on any hot spring day that comes along! Via raisinggenerationnourished.com. 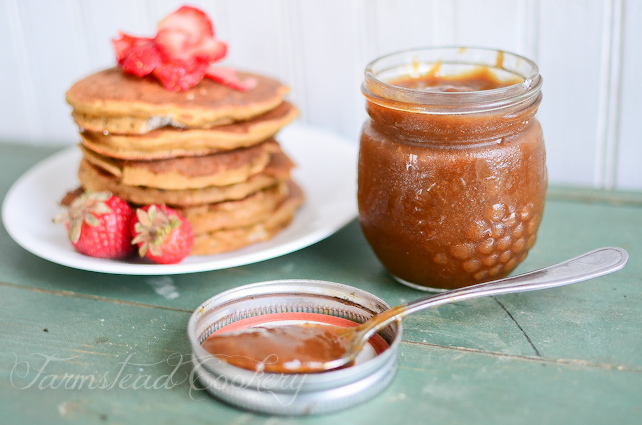 This Rhubarb Butter looks like sticky goodness for a Sunday breakfast! Via reformationacres.com. Want a fast and easy, but truly beautiful, condiment? 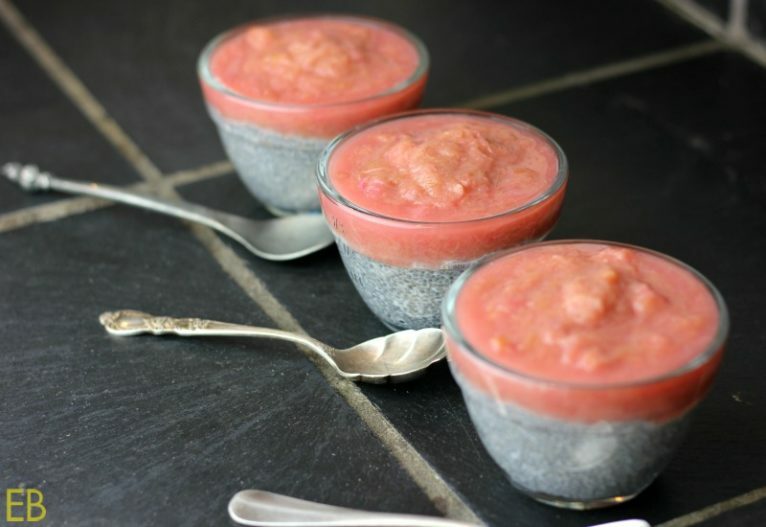 This Beautiful Rhubarb Sauce is the perfect topping for cake, ice cream, or waffles. Via eatbeautiful.net. 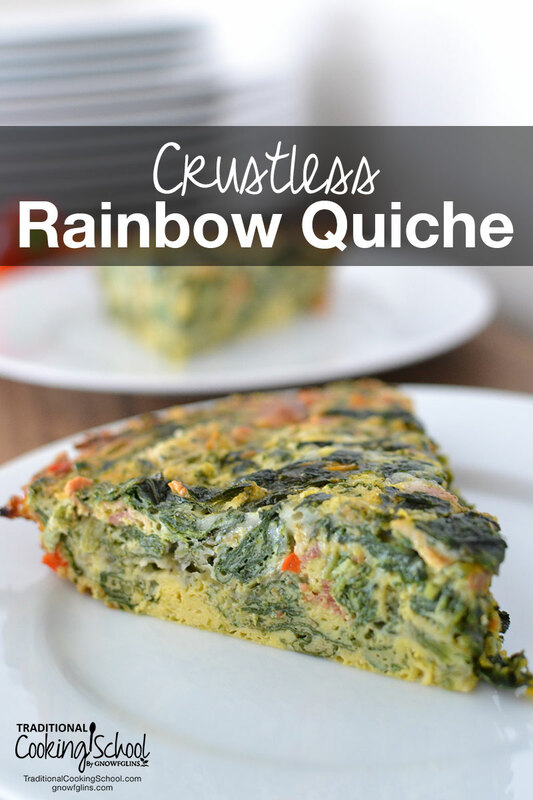 With spinach, asparagus, onions, and sweet peppers, this grain-free, crust-less quiche is a fast and easy way to get in those Spring veggies — no matter what time of day! Via TraditionalCookingSchool.com. 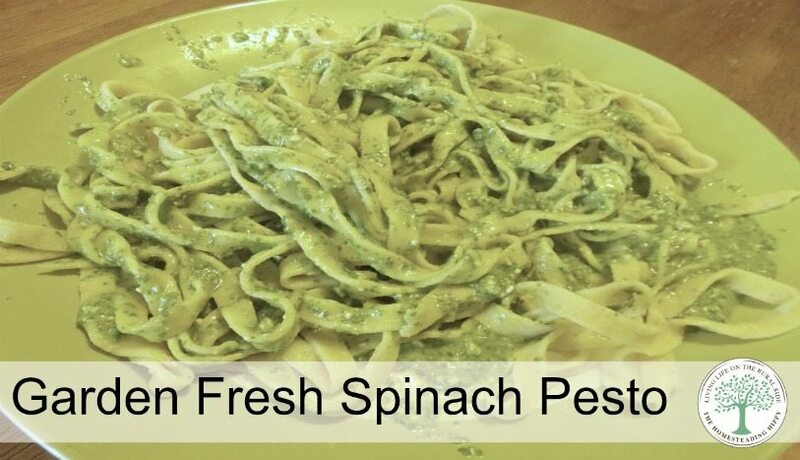 Fresh pesto with traditional ingredients is the perfect way to use local spinach. This recipe is a classic with a spring twist. Via thehomesteadinghippy.com. 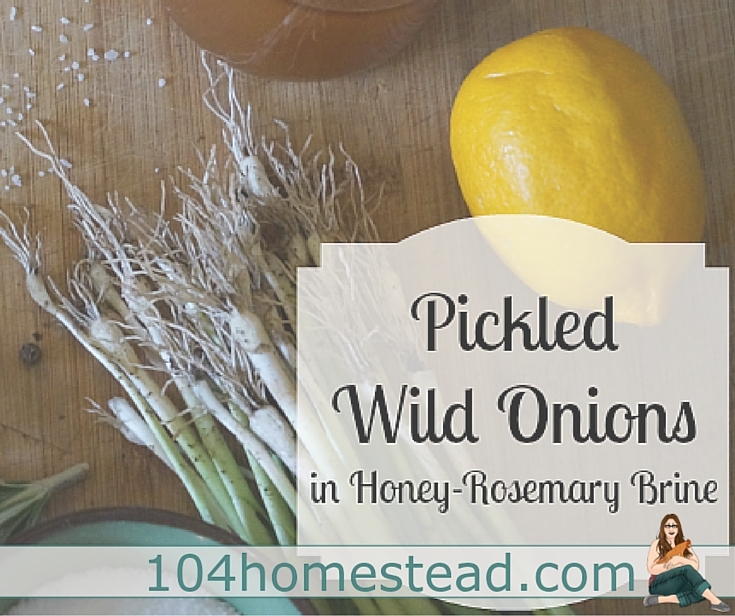 Not only are these a great condiment… but it's an excuse to go foraging! Via 104homestead.com. 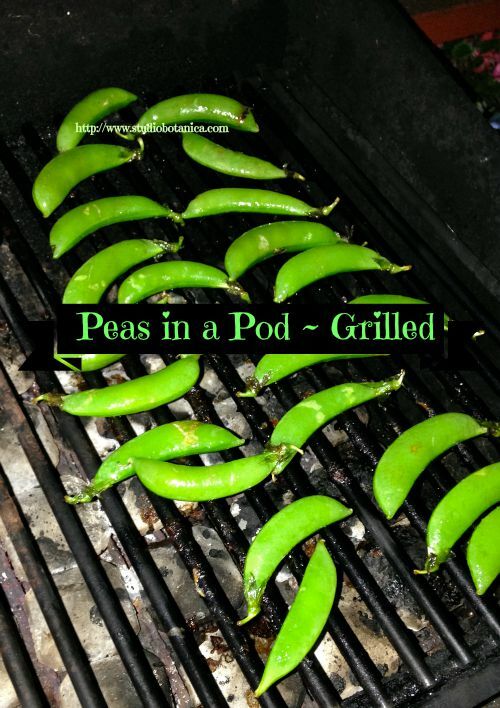 Have you ever tried Grilled Peas in the Pod? It brings out beautiful flavor and, of course, gets us in the mood for summer BBQs! Via studiobotanica.com. 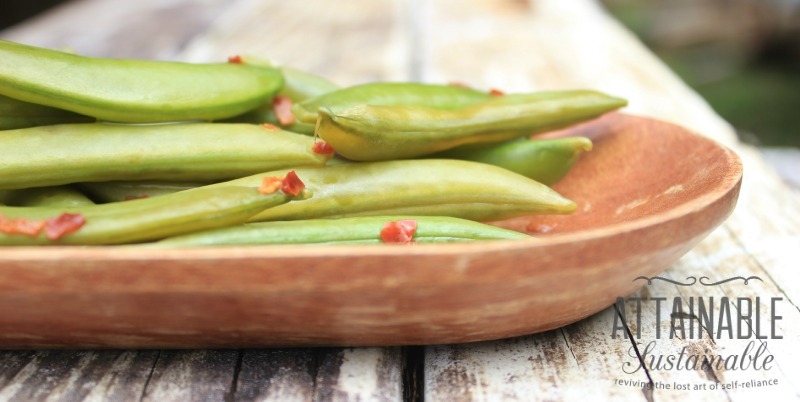 These lacto-fermented Spicy Pickled Snap Peas are addictive! Via attainable-sustainable.net. 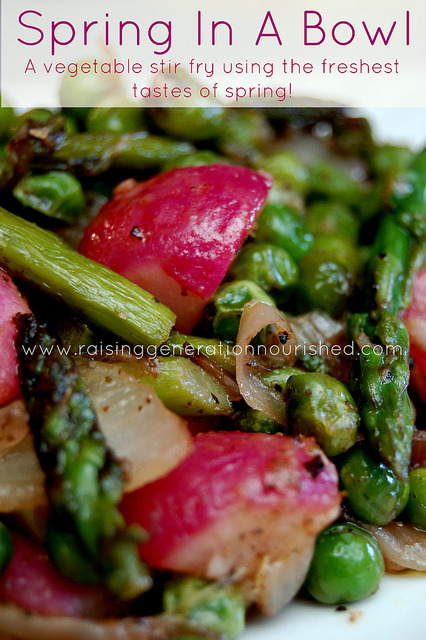 Peas, radishes, and asparagus all find their way into this colorful Spring in a Bowl Stir Fry. Via raisinggenerationnourished.com. 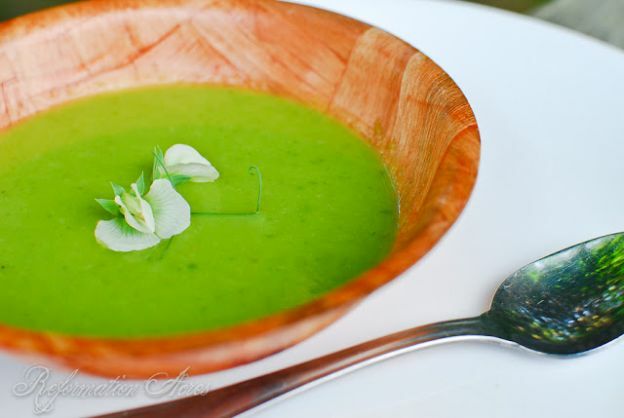 Pea Pod Soup with mint and crumbled bacon: warming yet fresh! Via reformationacres.com. 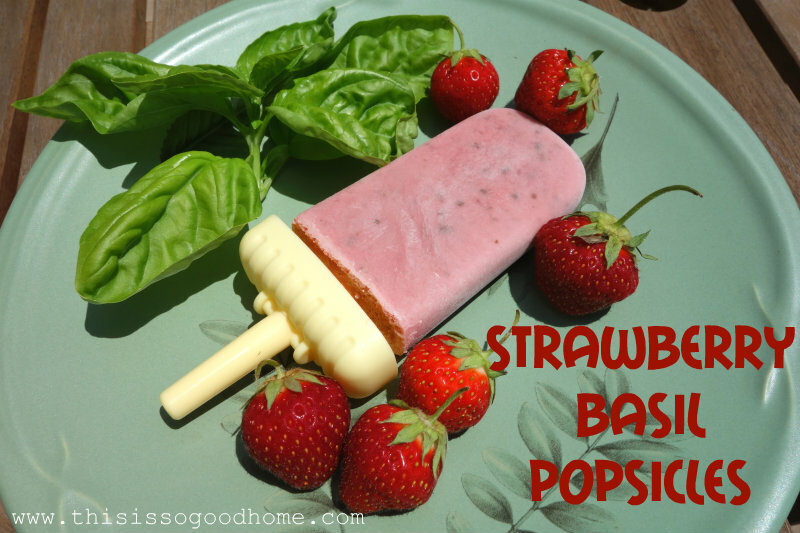 I love the flavor of basil and fruit, especially strawberries. So what could be better?! Via thisissogood.com. Honey-basil simple syrup poured over probiotic-rich sour cream is decadent. 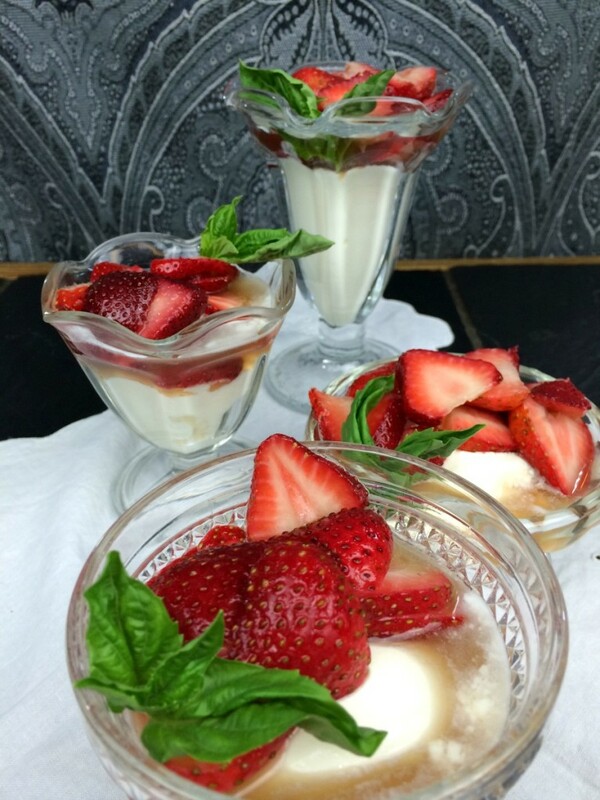 Vine-ripened strawberries macerate in the syrup and make a juicy, sweet celebration for spring or summer. Via eatbeautiful.net. It's hard to find a more refreshing beverage than iced hibiscus tea. 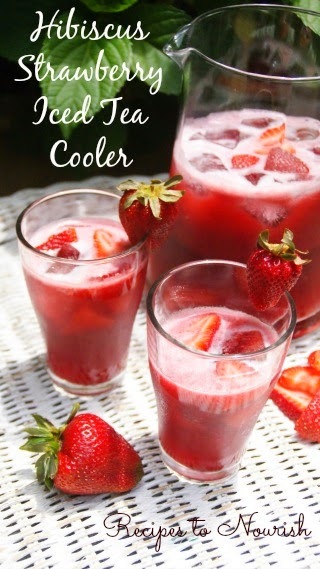 This Hibiscus Strawberry Iced Tea Cooler celebrates summer heat and the need to rehydrate with something healthy, citrus-y, and mildly sweet. Via recipestonourish.com. What to do with all the strawberry stems leftover? Be frugal and traditional! 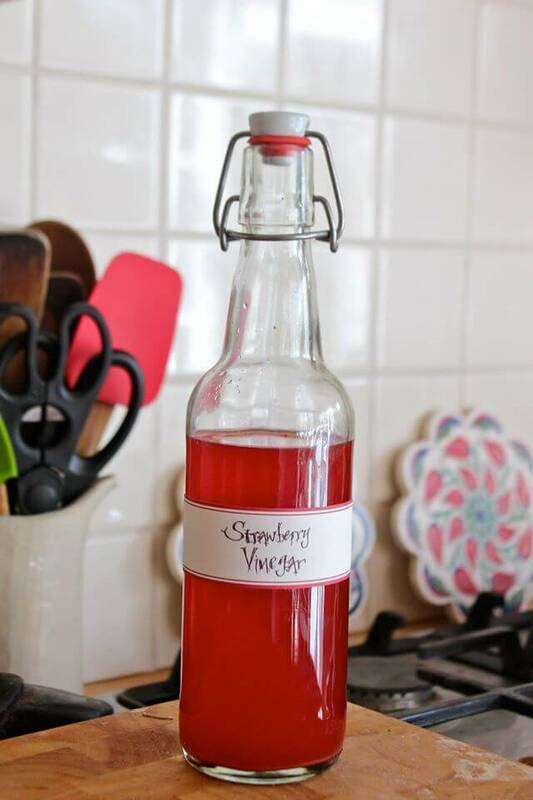 Make Strawberry Vinegar! I had no idea. Such a fun recipe. Via andhereweare.net. And what would summer be without Strawberry Shortcake? 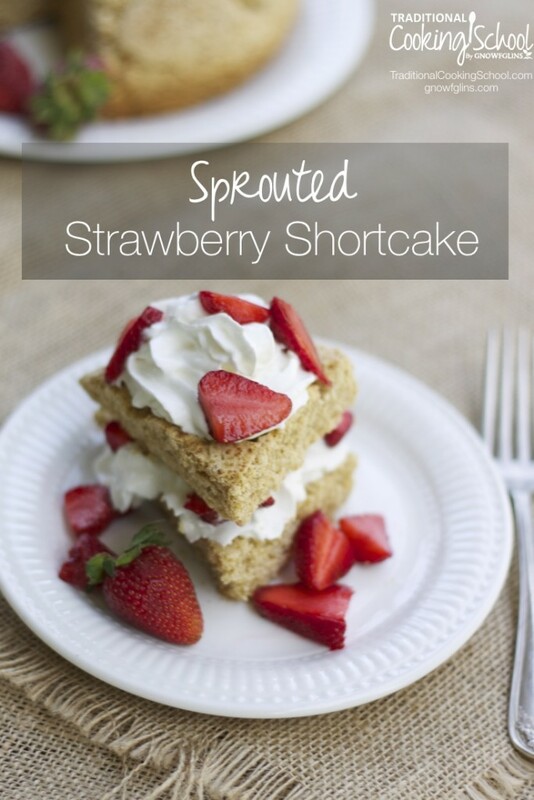 It's my husband's favorite dessert and this version is even sprouted for great digestion. Via TraditionalCookingSchool.com. Short on time? 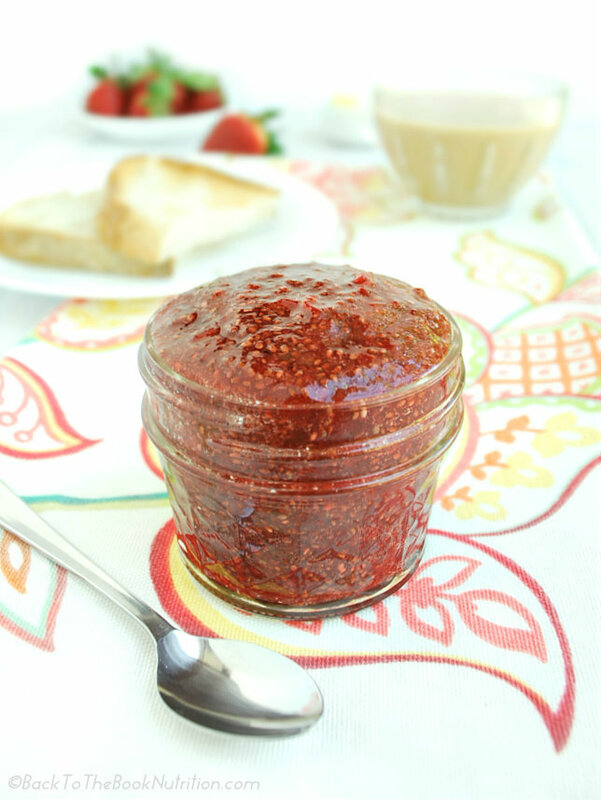 Make this gorgeous Strawberry Chia Jam recipe! It's GAPS and a great alternative to other sugar-laden summer jam recipes. Via backtothebooknutrition.com. I couldn't wrap this post up without sharing a couple truly unusual options! 😉 Spring offers bounty in abundance — if only we knew where to look! Below are 2 examples of foraged treats. I hope they encourage you to poke around outdoors and see what edibles you can rustle up. 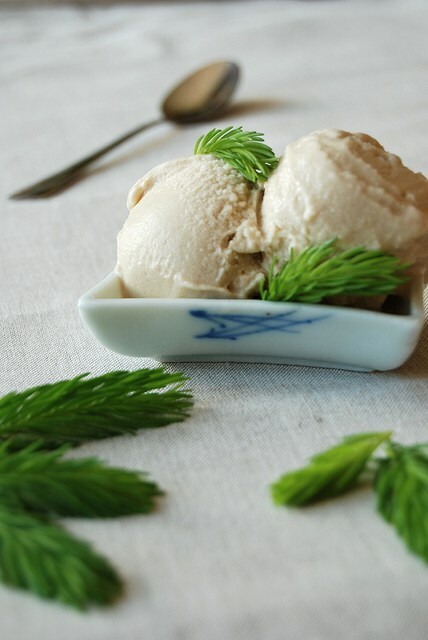 Dairy-free and creamy, Spruce Tip Ice Cream makes use of the evergreen's new growth. What an exciting ice cream flavor! Also learn in this post how to make spruce tip honey and spruce finishing salt. Via almostbananas.net. Did you know you can make “pickled capers” from nasturtium seeds? Me either! 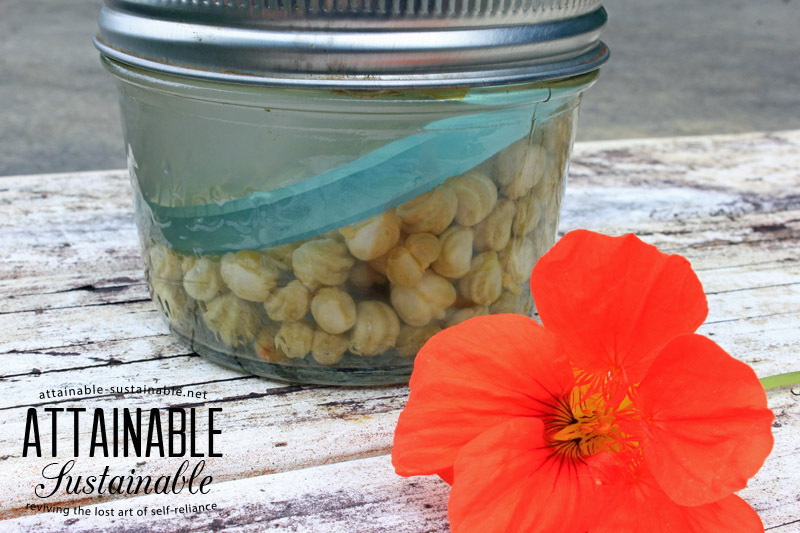 With only green nasturtium seed pods, water, and sea salt, you can make this frugal, pickled treat. Via attainable-sustainable.net. What are your favorite springtime recipes? 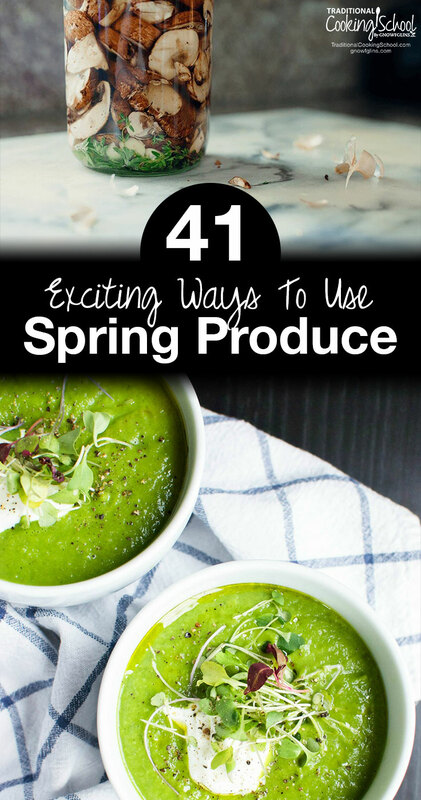 Which spring produce items get you the most excited? Fantastic round up! Thank you for including my recipes.